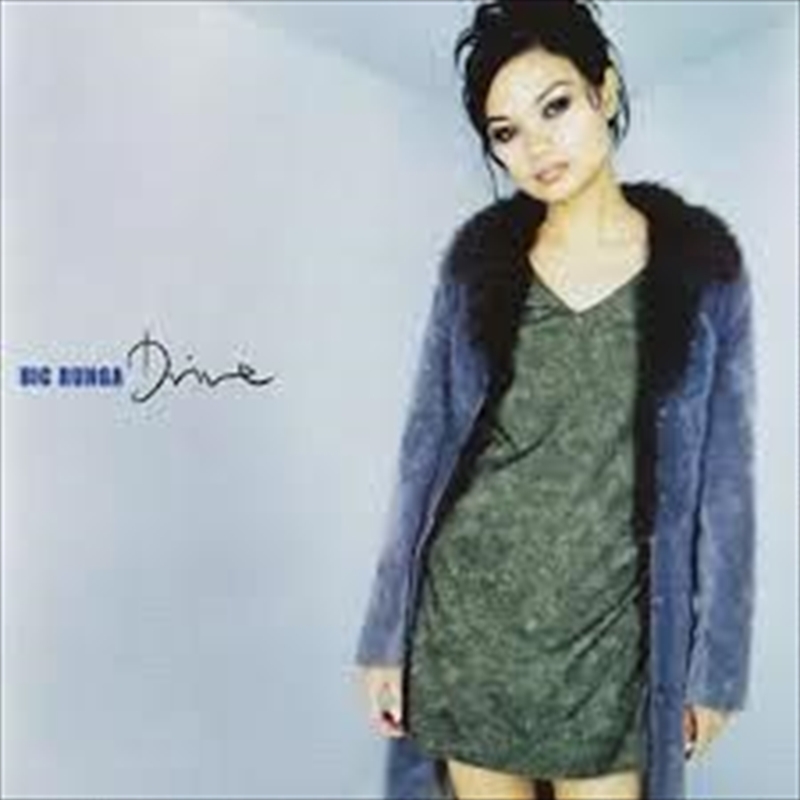 In 1997 Christchurch born singer / songwriter Bic Runga released her critically acclaimed debut album 'Drive'. Recorded over a two month period with one engineer and a handful of musicians this incredible debut album would debut number one in the New Zealand Music charts playing host to the 6 singles including 'Drive and the much loved 'Sway'. The following year the album won several 'Tui's” at the New Zealand Music Awards, including 'Album of the Year', 'Record of the Year', 'Best Vocal Performance' and 'Best Songwriter'. Bic also took home the coveted Silver Scroll Award for her songwriting. Over the course of the next two years, Drive was released with great success around the world, with Bic touring relentlessly, promoting and performing, sometimes alone with an acoustic guitar and sometimes with a band. Often unable to return to her home on the other end of the world, Bic was based for long periods in New York City. 'Drive' went on to sell an unprecedented 7 x Platinum copies, making Bic the biggest selling local artist in New Zealand history.